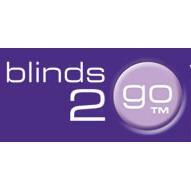 Blinds 2 Go - www.blinds-2go.co.uk 1. Curtains 2 Go - www.curtains2go.co.uk 2. 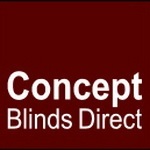 Concept Blinds Direct - www.conceptblindsdirect.co.uk 3. BellaVista Shutters and Blinds - www.bellavistashutters.co.uk 4.